From the rural hills of West Virginia to the inner cities of America and to the Nations of the World, Bishop Bryan and Renee have preached the gospel message that has brought hope, help, and deliverance to those who have heard it. Bishop Bryan has served the body of Christ as Evangelist, Missionary, and for the past 18 years as Pastor. 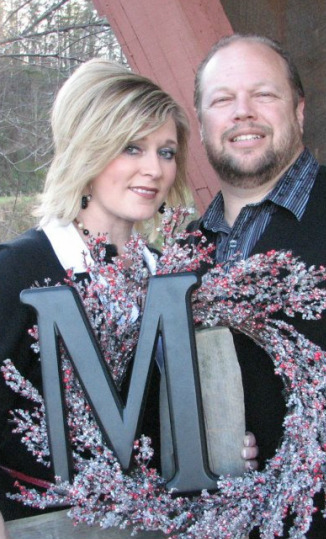 Bishop Bryan and Renee became the Lead Pastor of Tabernacle of Praise in June 2009. They bring a progressive message that leads all to the cross and challenges all to be Loving, Excepting and Forgiving. He has been chosen by his co-laborers to serve his denomination's Youth Board, Evangelism Board, and State Council. You are sure to be blessed by their ministry.